SSOW returns with two parties across the three days, promising an unforgettable experience and invaluable networking opportunities! 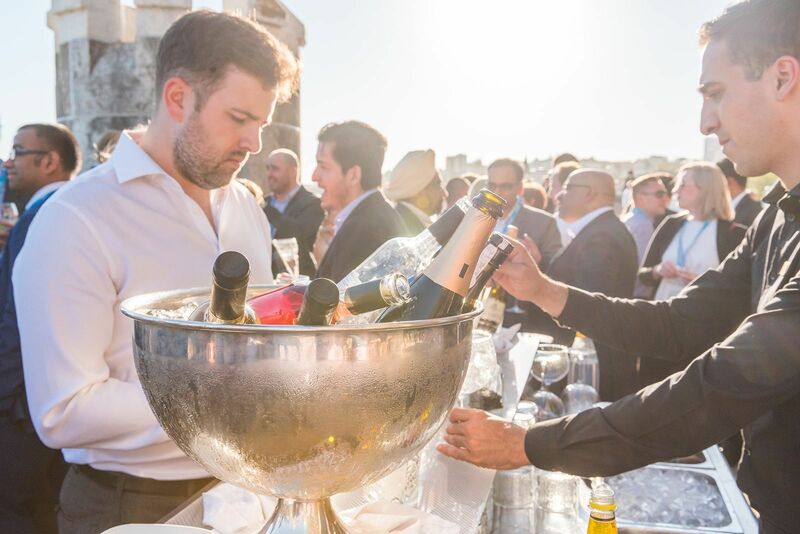 Celebrate the history of Estoril as you join Europe’s world dominating brands and front-runners in SS&O at SSOW’s “007 Casino” themed party, directly following the 2019 SSON European Impact Awards. SSOW 2019 returns to the stunning Forte de Cruz in 2019! 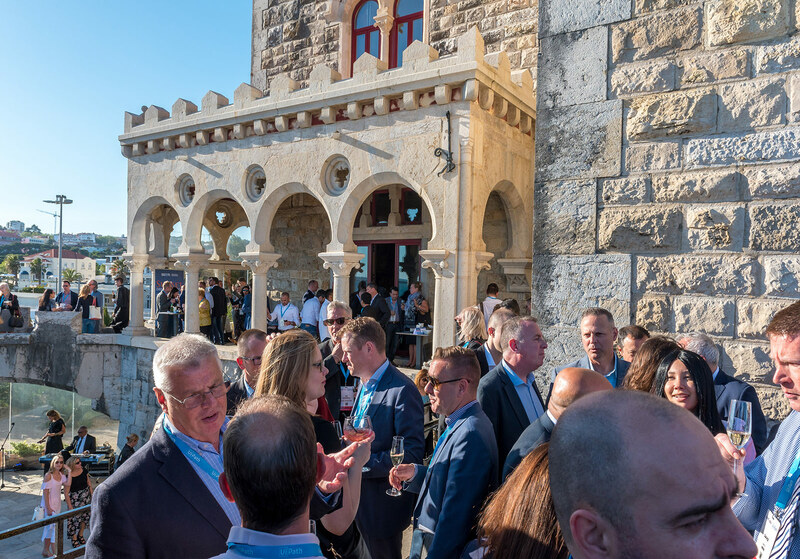 Those who joined last May, will remember this beautiful drinks reception in the castle overlooking the beach at sunset, now’s your opportunity to soak in the sunset, with a chilled glass of the best champagne in hand as you take in the beautiful sea view and network with the very best in the SS&O community! 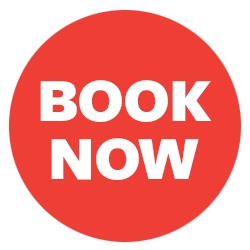 Not to be missed and don’t just take our word for it, it’s THE reception that one of SSON’s Advisory Board members said was the best they had ever been to! See you there!